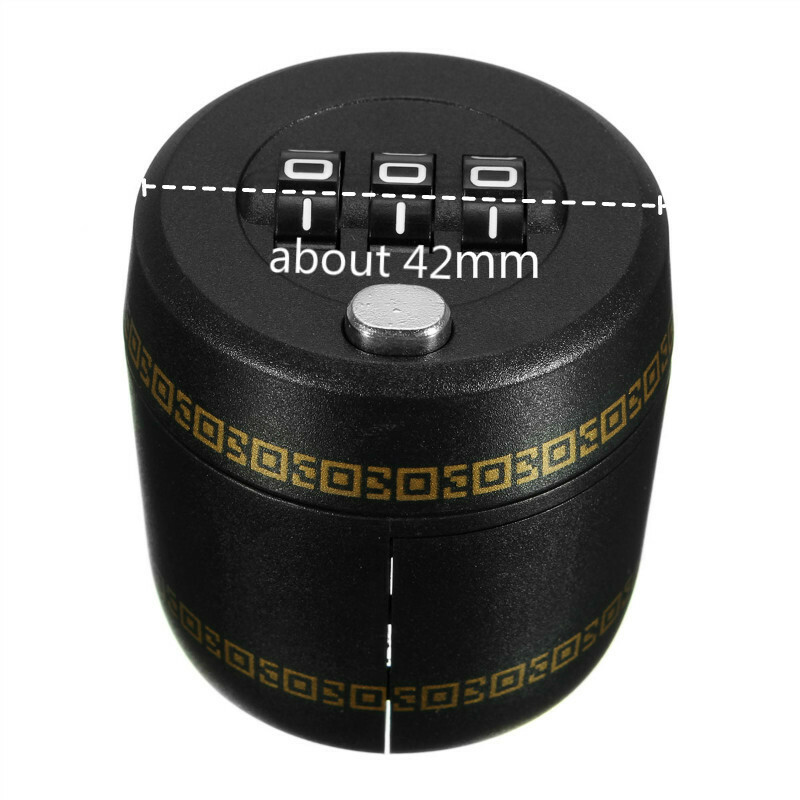 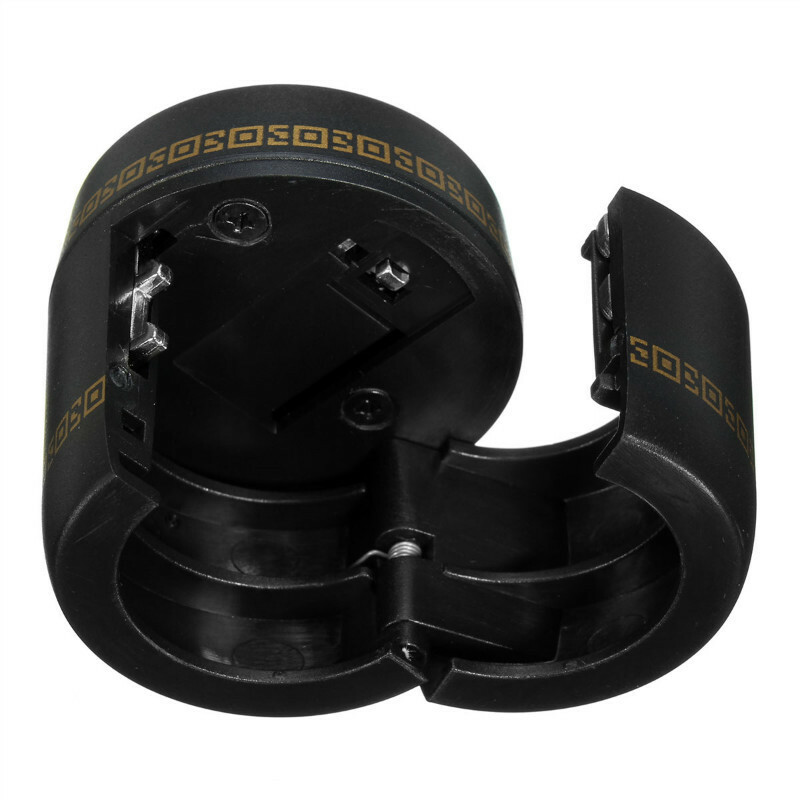 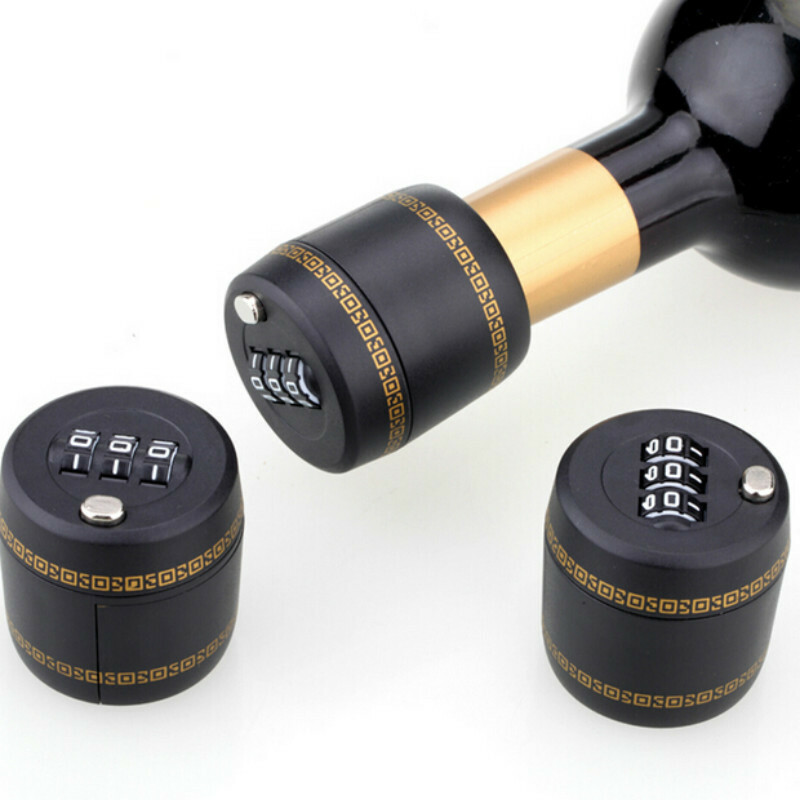 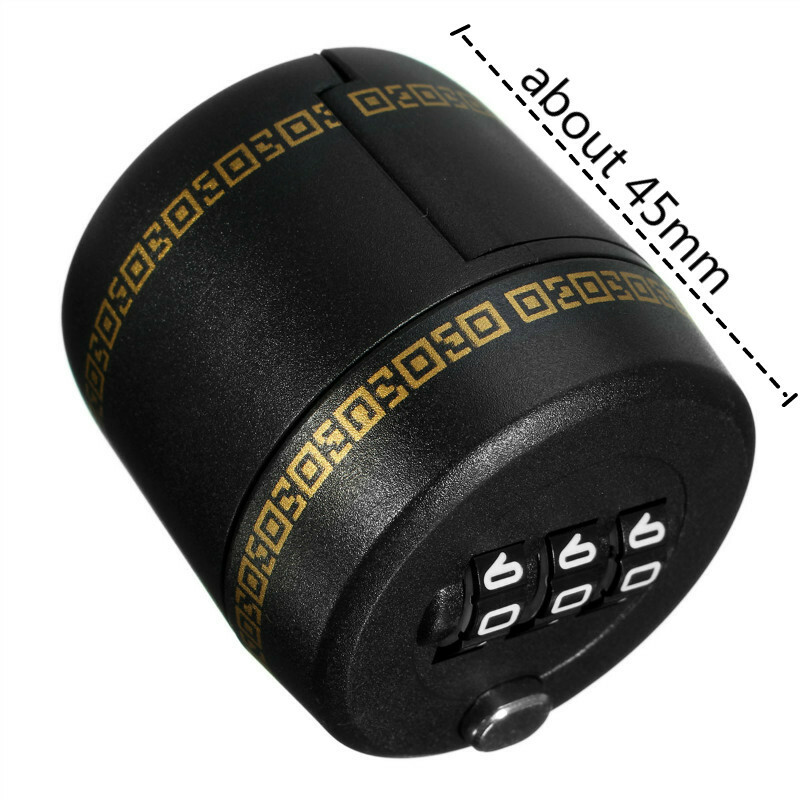 This Bottle Password Combination Lock Secures your wine at home, at a restaurant or anywhere else, and keeps your alcohol safe from your kids. 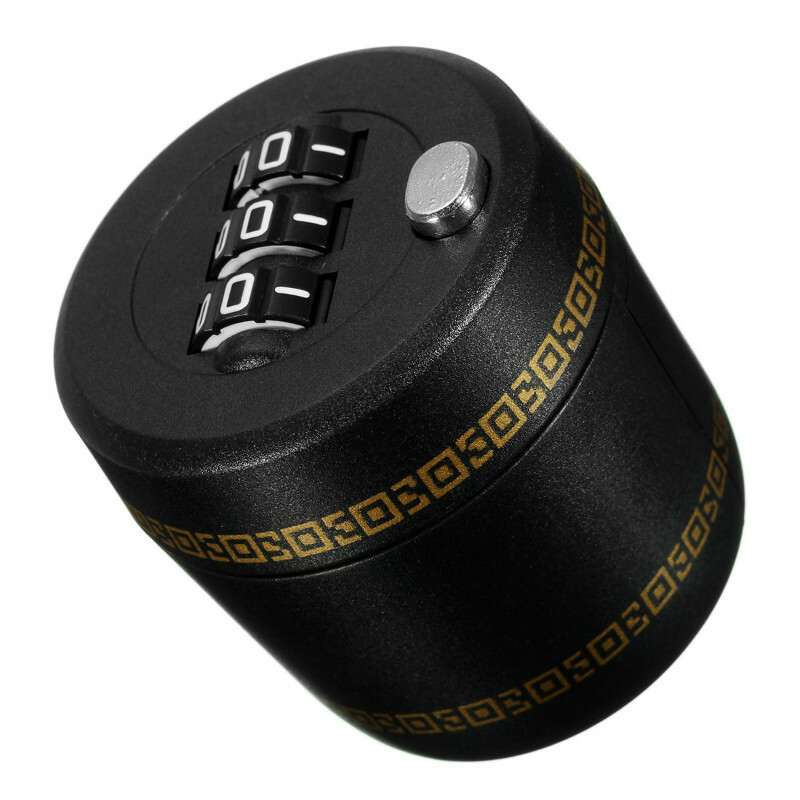 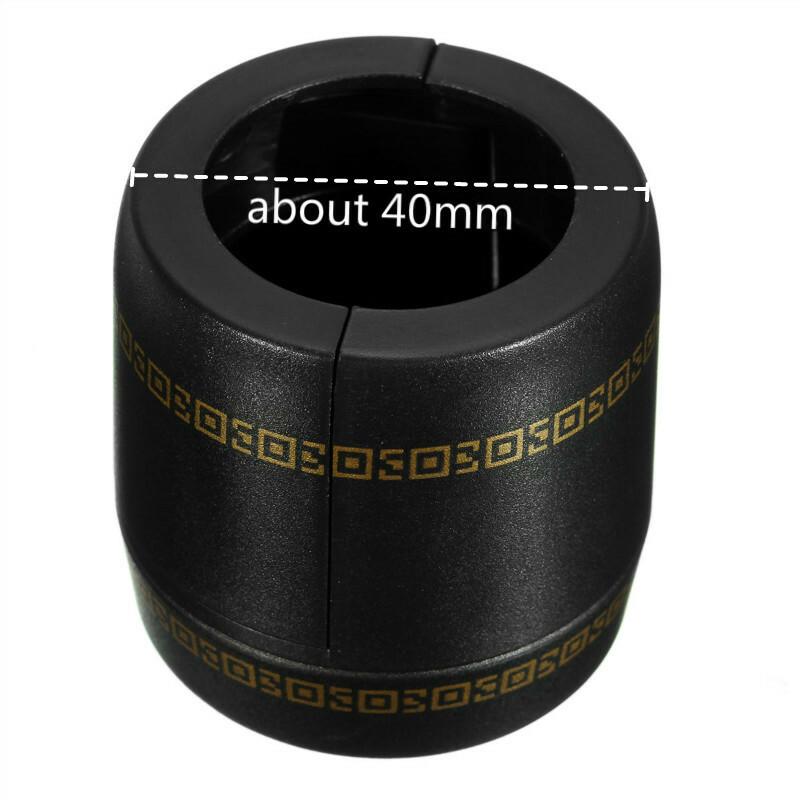 It has a leak-proof locking cap that preserves wine for another day with a snap on saver cork. 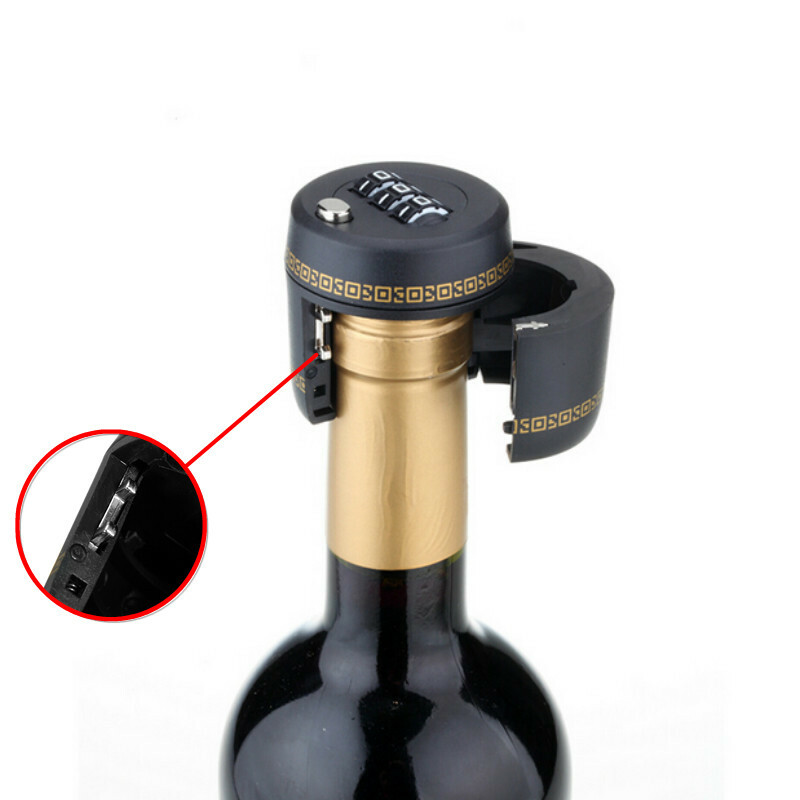 A Cool and useful gadget, your friends will love this gift from you.